Harvey Cantwell (HRVY) is a singer, model and entertainer who became a social media phenomenon on platforms such as Youtube, Instagram and musical.ly. He's amassed over 1.3 million Instagram followers as well as over 850,000 on musical.ly. 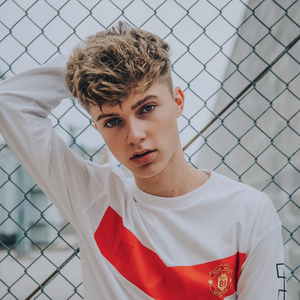 Singer-songwriter Harvey Cantwell (HRVY) has announced his debut EP, also revealing the tracklisting. The EP is released on 25 July.